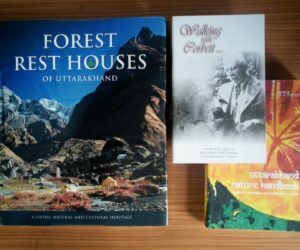 This shop was once run by Moti, Corbett’s close associate. 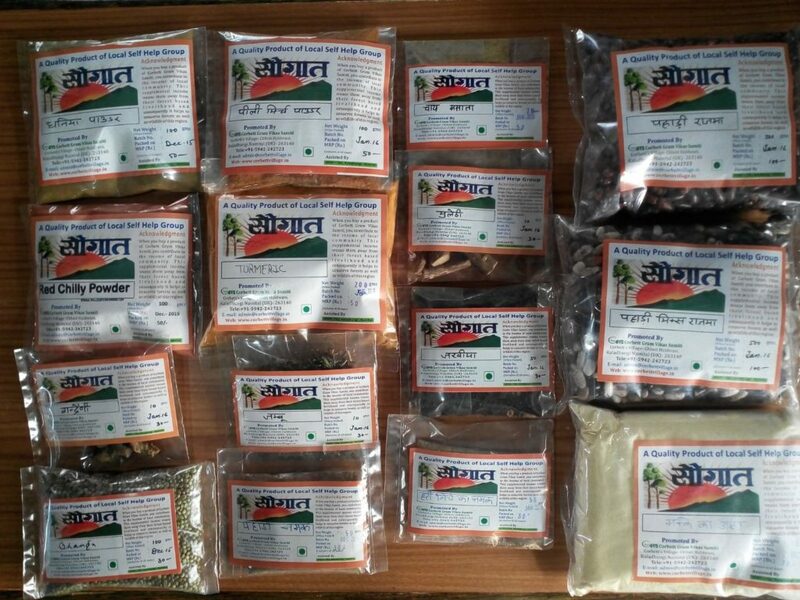 It has been preserved and is now being run by Corbett Gram Vikas Samiti. 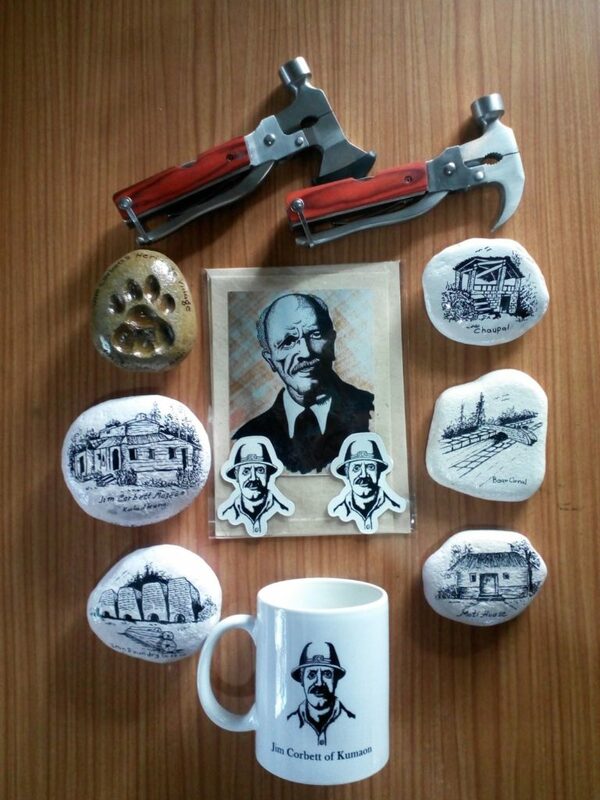 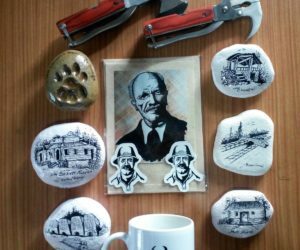 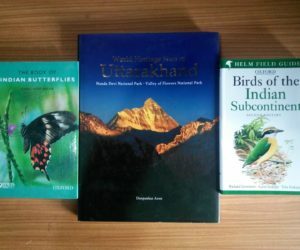 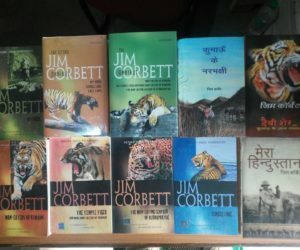 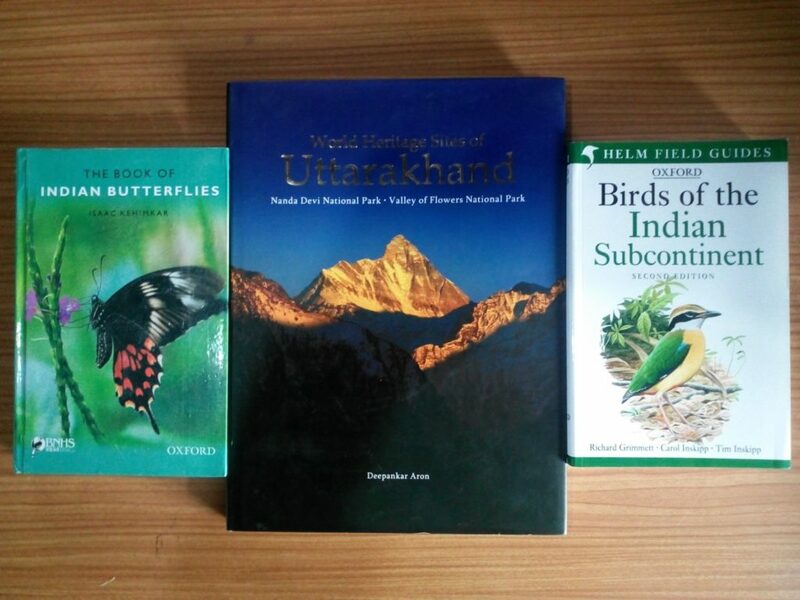 Books by Jim Corbett, biographies of Jim Corbett, agricultural products and handicrafts made by the local artisans and other souvenir items are on sale. 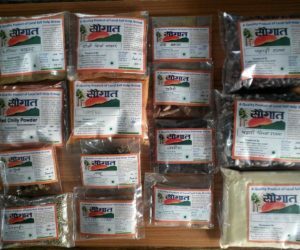 Proceeds of the sale go directly to the members of the self help groups who are a part of the Samiti and contribute to the shop. 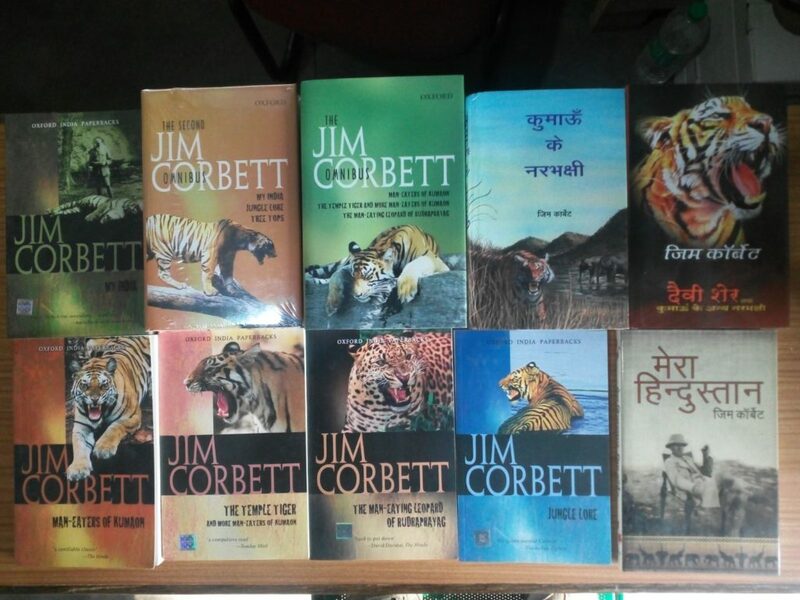 The museum and the shop are under the jurisdiction of the Corbett Tiger Reserve.